A mother of two who lost her battle with cancer this week left an amazing message for her family and friends on Facebook after she died. Jenny Thirlaway (46) from Wallsend in North Tyneside England documented her fight with bowel cancer on a Facebook blog after being diagnosed in 2017. The blog is cleverly titled “Elvis may have left the building but Jenny is in no hurry to leave the bloc” also included posts about challenges as a result of complications at the birth of her twins, Jack and Molly. On Tuesday, however, she lost her battle with the disease and a message appeared on her blog shortly after asking her almost 3,000 followers to order a cocktail and do one random act of kindness in her memory. In the final post it begins with “if you’re reading this post then it means I’ve left the bloc”. “Go out and do a random act of kindness for someone. Just pick a stranger and do something kind,” was the first message she left for those who read the post. The second and third requests ask: “for all you ladies out there, red lippy is a must for the day” and “last but not least get yourself into a bar and order yourself an amaretto sour and toast, love kindness, friendship and fun”. The inspiring post was filled with thanks to the people who joined her on her journey. 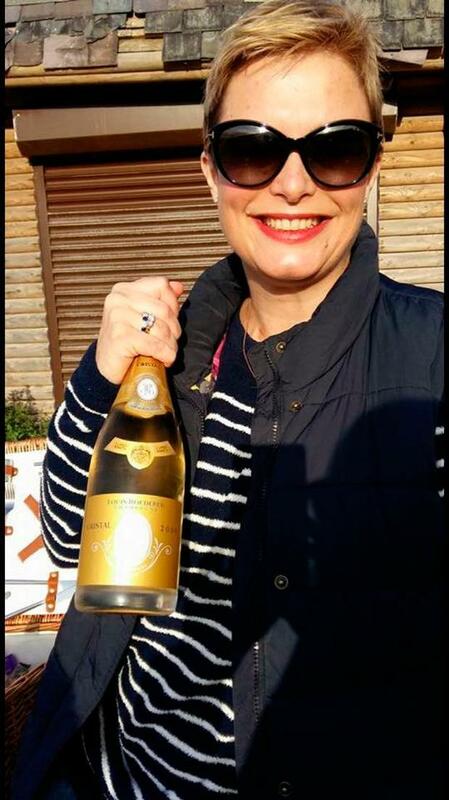 Jenny wrote that she has been changed in a “positive way” by the support she received and attached a photo of herself smiling with a bottle of champagne in her hand. Jenny was a former midwife and took charge of planning her own funeral before she passed away.